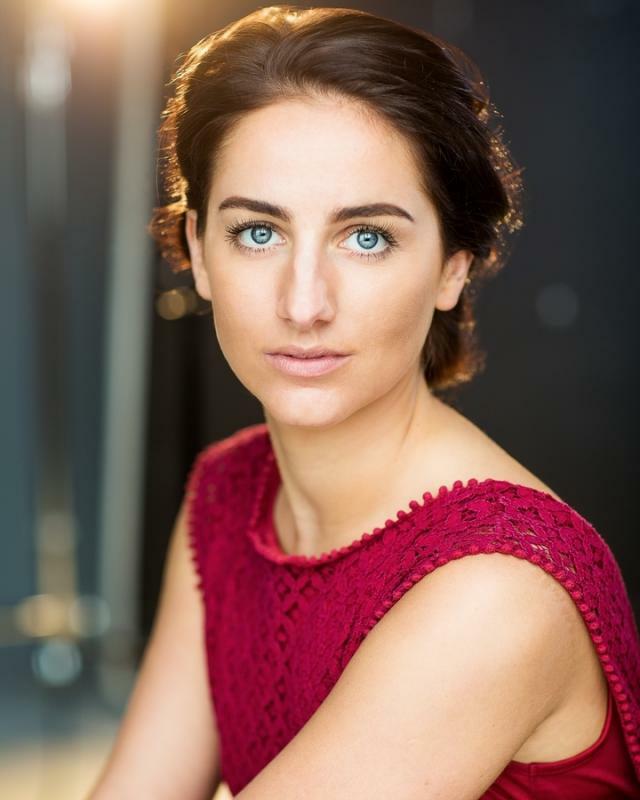 I am recent graduate, having left The MTA in September 2016. have trained for both stage and screen and have experience in Musicals, Straight Theatre, Pantomime, Concerts, Music Videos, TV, Workshops, Short Films and Voiceovers. From leaving drama school I went straight into a leading role, in the musical 'Around the World in 80 Days', and now I am currently performing in the acting ensemble at Glyndebourne in the opera 'Hipermestra', which will come to an end on the 8th July 2017. I am a very hardworking and focused individual with the goal to have a successful and happy career within this industry.